Right around now, most people are looking ahead to the New Year. Try looking backward instead. After all, winter is the ideal time for reflection. This year, resolve to see the good. Image by Sharon McCutcheon, upsplash. 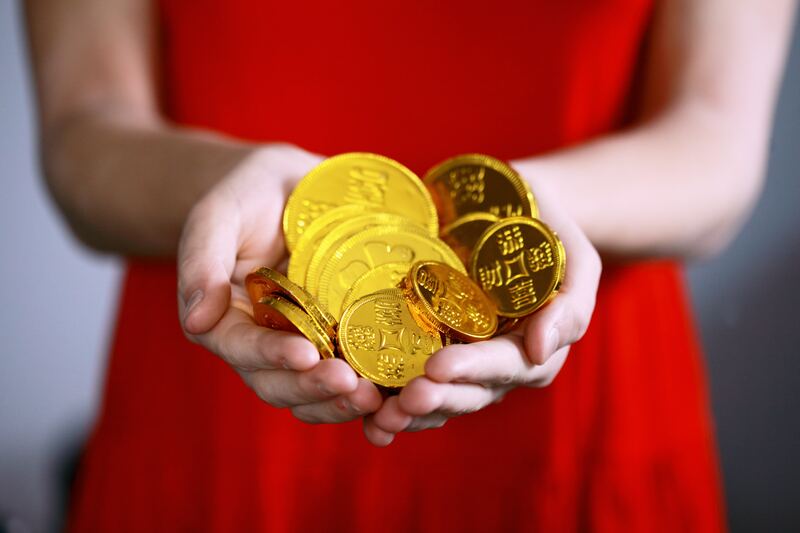 Right around now, most people are looking ahead to the New Year. But I like to look backward, too. Winter in general, and January in particular, are ideal times for reflection. For many years now, at some point between the winter solstice and the first week of January, I make a list of 101 Wonderful Things about the year that just passed. This may seem daunting, but I practice almost every evening by making lists of 10 Wonderful Things about the day that just passed. These need not be big ticket items, instead they are the little details that make a day delightful: The way the sun filtered through the bare branches of a tree, the compliment offered by a co-worker, or the rich aroma of the soup you had for lunch. So, while the year is still new, I invite you to give it a try. See if you can list 101 Wonderful Things about the year that just passed. Or, if that seems like too big a challenge just now, try making a list of 10 Wonderful Things about today. And then do it again tomorrow. And the tomorrow after that. If you make this a habit, a year from now you’ll see how easy it is to make that New Year’s List of 101 Wonderful Moments. Resolve to do New Year’s Resolutions differently. 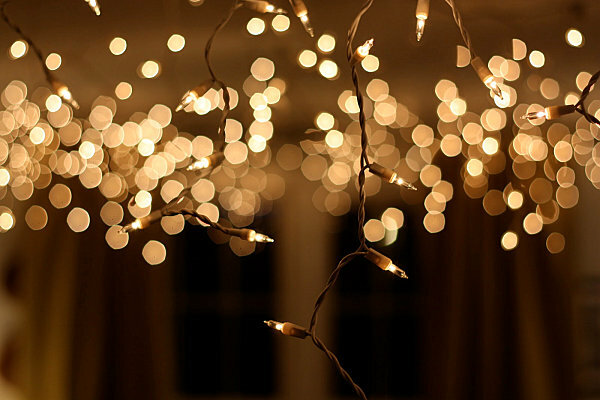 Today’s post is one in a series on mindful ways of creating New Year’s Resolutions that work. 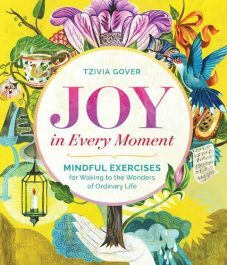 Tzivia Gover is the author of The Mindful Way to a Good Night’s Sleep and Joy in Every Moment. She is a writer, educator, and certified dream therapist and the director of the Institute for Dream Studies. Gover has led numerous workshops and panels about dreams, mindfulness, and writing, and she holds an MFA in writing from Columbia University.